Posted by Network Hardware Resale . Don't let network hardware maintenance issues take you by surprise. 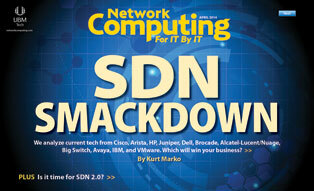 Find out which Cisco routing and switching products are retiring this month. See all blogs by Network Hardware Resale .